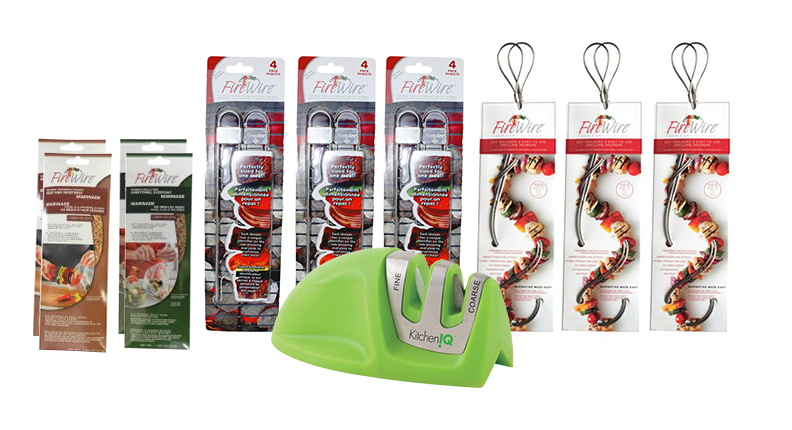 Use Coupon Code FD10 To Save 10% Plus Get Free Shipping! 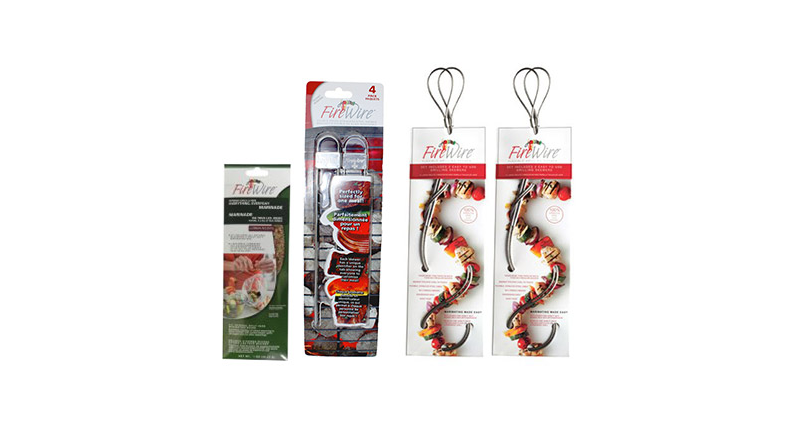 The Fire Wire® Flexible Grilling Skewer is the perfect companion this grilling season. 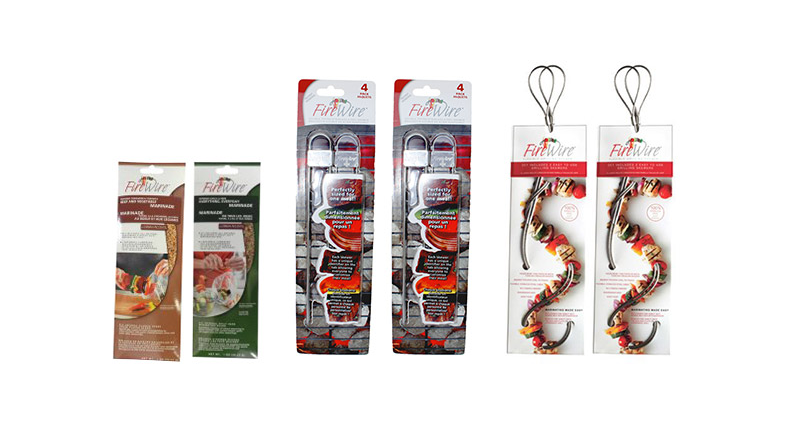 Made from a select brand of gluten-free specialty herbs and all-natural spices. Each kit includes a heavy-duty marinating bag. Takes only 20 minutes to finish marinating.